We love a good podcast, its one the best ways nowadays to get real, helpful, inspiration and direction for your business or career. There are many on a variety of subjects from culture, beauty, relationship and everything in-between. 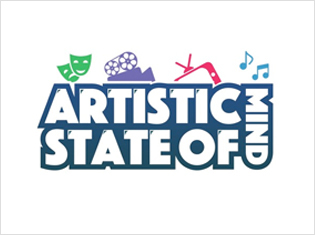 However for Black History Month we wanted to focus on our area of expertise, the creative sector. We know how difficult it is to run a creative business or start a career in any part of the creative sector. It comes with its own set of challenges and barriers. With so much information and noice out there, where do you go for advice and guidance? 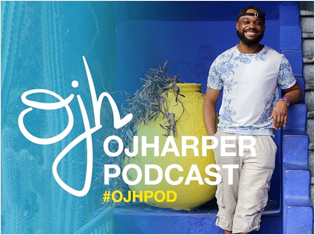 We have put together a list of our 14 recommended podcasts created and foundered by black and people of colour covering the creative sector. 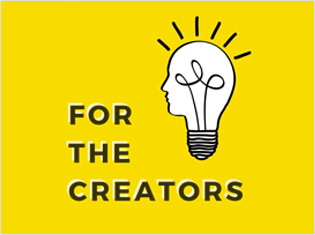 Be it tech, music, advertising, leadership or finances these podcast are just brimming with gems of wisdom and knowledge aimed particularly at those who run creative business or work in the creative sector. 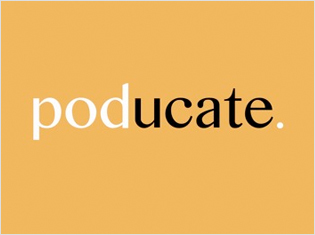 A brilliant podcast headed up by millennials Abadesi and Michael. They combine their love of tech with current affairs and opinion pieces, making the conversation rich and diverse. 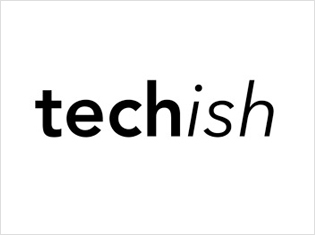 Covering everything from coding to finding a CTO to funding to big tech brand redesigns; it's all tackled here. 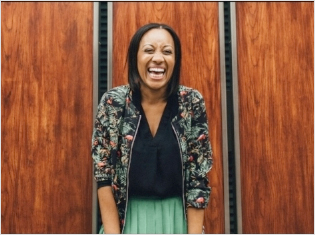 Guests included Product Hunt founder Ryan Hoover and Arlan Hamilton of Backstage capital. Both a designer and blogger, and as a creative OJ understands the challenges of moving from university to working life. Not afraid to shy away from difficult topics such as mental health, life after graduation, finding inspiration and character building; all from a creative perspective. This podcast, espeically the My2Cents segments, are encouraging and uplifting. This motivational and educational podcast is headed up by duo Ryan Nile and Veanire Bass and is always informative and interesting with a wide range of guests across many parts of the creative sector. Guests have included Marketing manager for Shazam, The Head of Colour at The Mill, Afobeats King SMADE and the Grime Violinist. A wealth of knowledge in every episode. 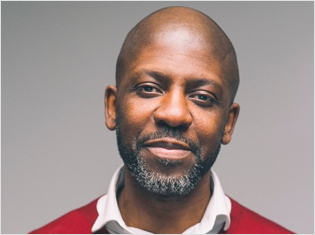 Billed as the only leadership podcast with trap music, leadership coach and speaker David McQueen's podcast uniquely interviews guests as well as speaking on topics which effect leaders such as storytelling, beating imposter syndrome and having confidence and charisma. David has sat down with guest powerhouses such as Coach India Martin, Bianca McCLeish Associate Director at Publicis Media and Pip Jamison founder of The Dots. Headed up by duo Janet and Adonica who are very well known in the afro-caribbean community. Aimed at female entrepreneurs and high impact women, the main focus of the podcast is correct money mindset, revenue streams and business building. In the podcast the duo speak with women such as actress and activist Kelechi Okafor and Jeanette Young, stylist to the Kingdom Choir at this years royal wedding. 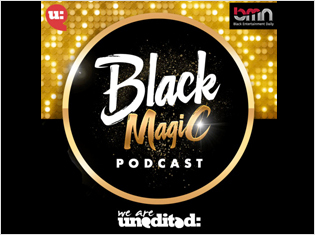 Hosted by media entrepreneur Annika Allen, this award winning podcast celebrates British black women from all walks of the media sector. Speaking candidly about their journeys, pathways to success, challenges, life antidotes and being resilient, the podcast features female media trailblazers such as Alesha Dixon, Angie Le Mar, Angellica Bell and Jessica Huie. A great podcast for those who are looking to break into the advertising industry and would like to know there ECD from their AM. 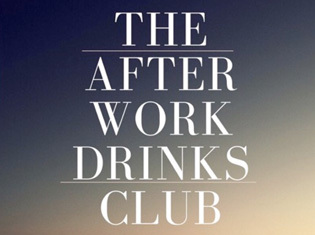 Born out of a need to understand the day to day basics of the advertising industry, host Anthea has interviewed guests from agencies and companies such as McCann, Mr President and D&AD. 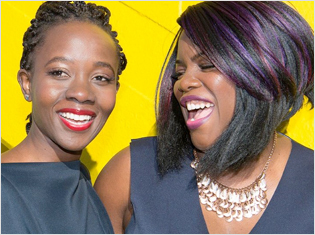 Named after the chats and talks individuals would normally have over drinks after work, Vanessa Sanyauke of Girls Talk London's podcast is a candid, insightful and often humorous discussion with her interviewees. Vanessa has spoken to guests who cover make up artistry, fashion, music, PR, event design and being an author to name a few. All over a drink of the guests choice. The relaxed format makes for easy listening while dropping some great gems of wisdom and advice. Brother and sister duo Juliana and Stephen are passionate about music and the arts and so regularly converse on these two creative sub sectors on their monthly podcast. Full of banter, laughs, debates and musings this podcast is rich and engaging. 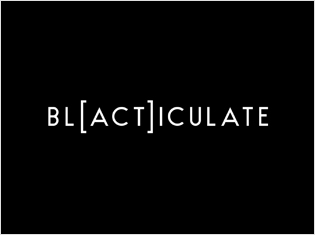 You will be hard pressed to find someone who has not heard of Blacticulate, this podcast has over 60 episodes featuring amazing young black professionals who have set up business, brands and agencies and are really doing bits in the community. Always interesting, always inspiring and always honest about the challenges and ultimately victories of working in the creative space. 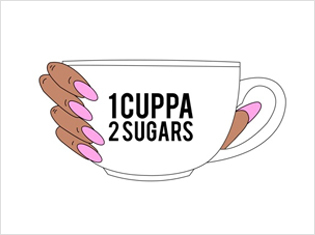 A fun, lively podcast, creator Christabel interviews creative entrepreneurs, #BossLady, those who are making their mark in the creative arts via their creative business ventures. The advice is always sound, real and raw. We also love the unique and interesting name of this podcast! Beautifully put together this podcast by Nicola Rae-wickham is for creative women. The episodes listen like pep talks and give insights into being a creative women and combining that creativity with self-care and wellness. Giving a unique take on being creative and giving you the best in order to start and more importantly keep going.